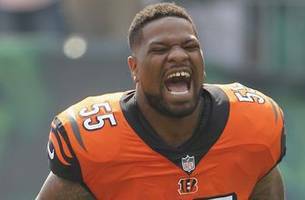 The Oakland Raiders have signed controversial linebacker Vontaze Burfict after being released by the Cincinnati Bengals. Shannon Sharpe explains why he'll fit with the Raiders, but is wary on how effective he'll be because of his reckless style of play. 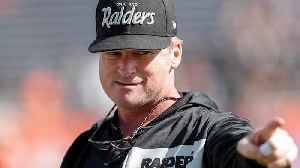 After trading away Khalil Mack and Amari Cooper last season, there didn't seem to be a clear direction as to what the Oakland Raiders were doing. 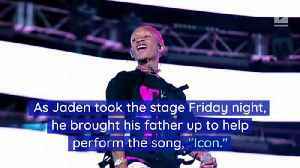 Yet SI Now host Ryan Asselta never lost faith in the Super Bowl winning coach. 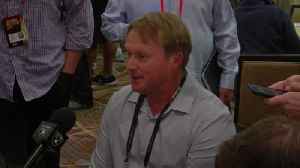 Oakland Raiders head coach Jon Gruden addresses the media during the 2019 Coach's Breakfast. 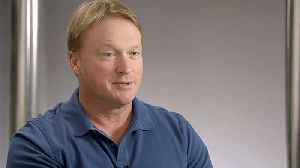 Oakland Raiders head coach Jon Gruden sits down with NFL Network's Jim Trotter to talk about his first season as Raiders HC, his team's offseason additions, rumors and more. 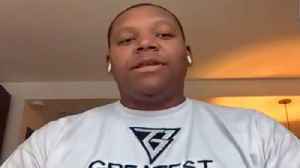 Oakland Raiders tackle Trent Brown joins "Up to the Minute" to talk about his new team, head coach Jon Gruden, wide receiver Antonio Brown's relationship with linebacker Vontaze Burfict and more. 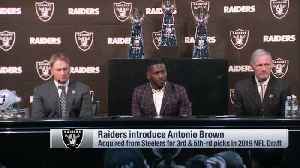 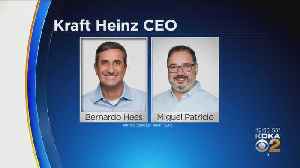 Oakland Raiders general manager Mike Mayock and Jon Gruden reveal when the Oakland Raiders got involved in working out a trade for wide receiver Antonio Brown. 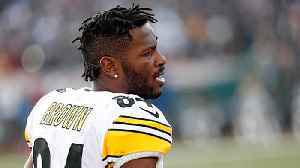 Why Was Oakland the Right Fit For Antonio Brown? 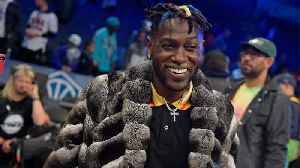 After weeks of speculation following a public trade request, superstar wide receiver Antonio Brown is reportedly heading to the Oakland Raiders. 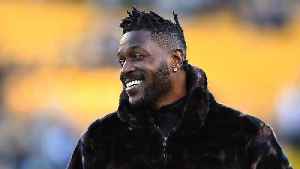 The MMQB's Andy Benoit joins SI Now to examine how the..
How would Pittsburgh Steelers wide receiver Antonio Brown fit with head coach Jon Gruden's Oakland Raiders? 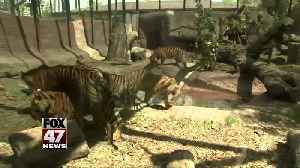 NFL Network's Willie McGinest, Reggie Bush and Steve Wyche discuss how Pittsburgh Steelers wide receiver Antonio Brown would fit in Oakland Raiders head coach Jon Gruden's offense.